Exercise is an important part of being a human. Whether you enjoy hitting the gym and lifting weights or using other equipment, it’s important to keep your body in motion. Running is a fun way to exercise that many people enjoy. From treadmills to paved trails in the woods, you can make each running experience your own. If you prefer to run as a group and have a bit of a competitive streak, why not participate in the Magic City Half Marathon & 5K? The Magic City Half Marathon & 5K will be held on Sunday, November 18 at Regions Field located at 1401 1st Ave South, Birmingham, AL 35223. Learn more about registration on their site. The Half Marathon costs $100 to register and the 5K costs $50 to register. Take a look at the course maps to see the locations of where you’ll be running. All courses will finish on the inside of Regions Field on the warning track behind home plate. Saturday, November 17 – Beginning at 10:00 a.m. until 6:00 p.m., you can register or pick up your registration packet at Railroad Park located at 1600 1st Ave South. Sunday, November 18 – You can pick up your packet or register on-site beginning at 6:00 a.m. until 7:30 a.m. under the Concourse at Regions Field. 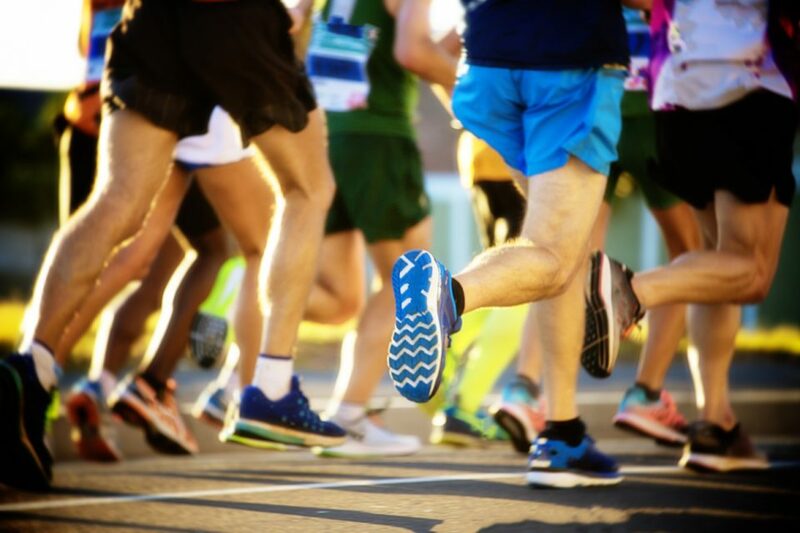 After you’ve ran your heart out and enjoyed participating in the Magic City Half Marathon & 5K, stop by Limbaugh Toyota to take advantage of our incredible deals. We have a large selection of vehicles for you to choose from. Whether you’re seeking a car, van, truck or SUV, we’ve got you covered. On top of our large inventory, we offer numerous specials. Our deals are only for a limited time, so take advantage of them while you can. Come see us soon! We are conveniently located at 2200 Avenue T, Birmingham, AL 35218 which means residents of Homewood, Fultondale, and Fairfield are just a short drive away. Once you arrive, our helpful team members will be more than happy to show you around, fill you in on our many deals, and let you take a test drive. We look forward to seeing you soon.